T.A.M.A. 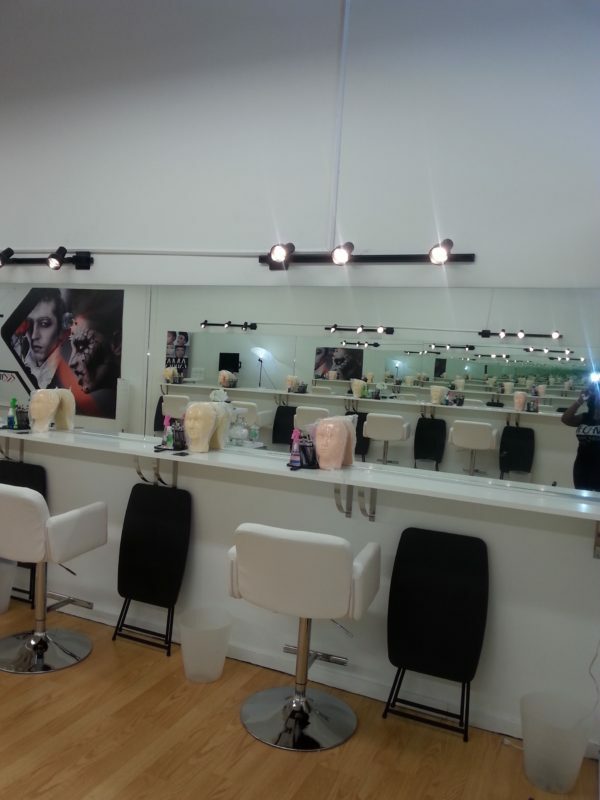 (The Ahmni Makeup Academy) is a beauty educational facility whose focus is on each individual achieving the highest quality of training in the cosmetic field. Our curriculum seeks to develop the highest potential of each student. 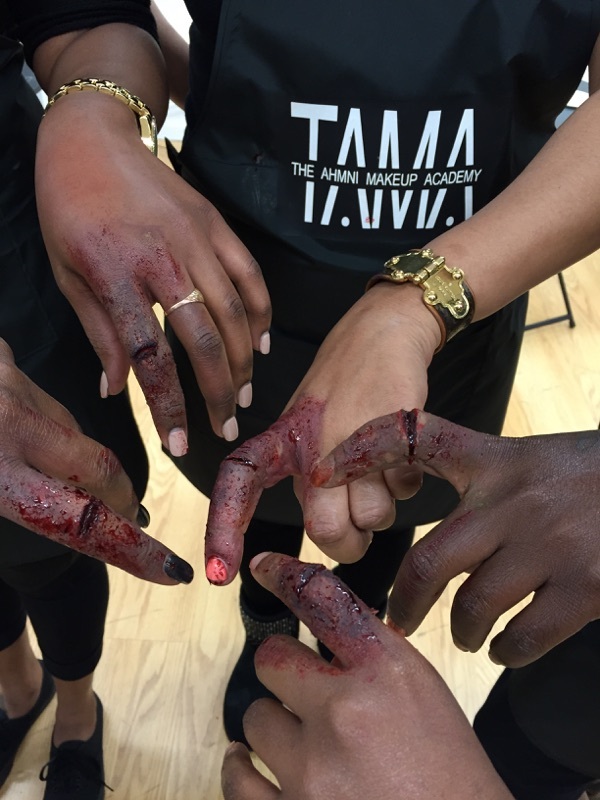 The school maintains excellence with an award winning staff whose main goal is to prepare each and every potential graduate for the fast pace Beauty, Theatrical and Special Makeup Effects arena. T.A.M.A. 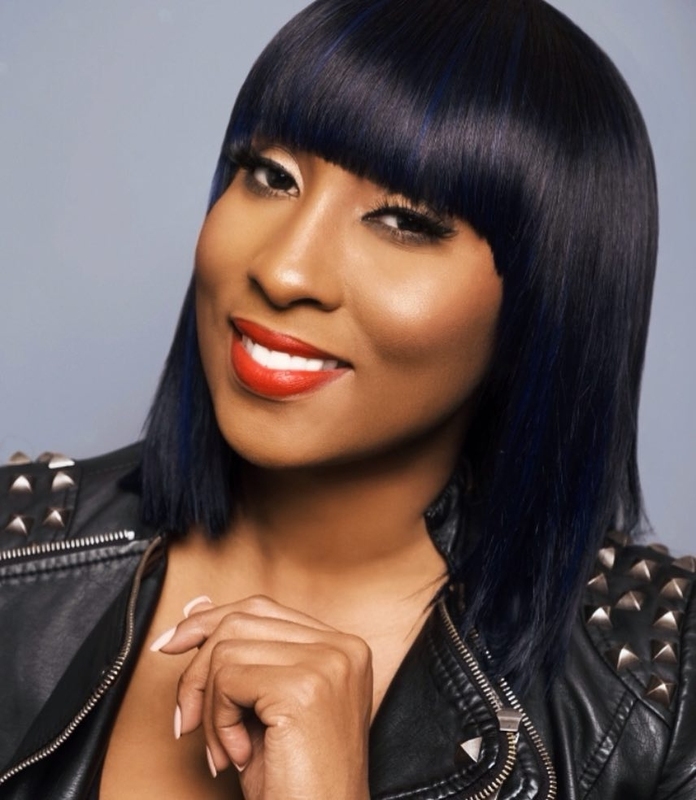 is home of the 1 week Master Training Certification course, and also offers private one-on-one training as well as personal makeup application appointments. 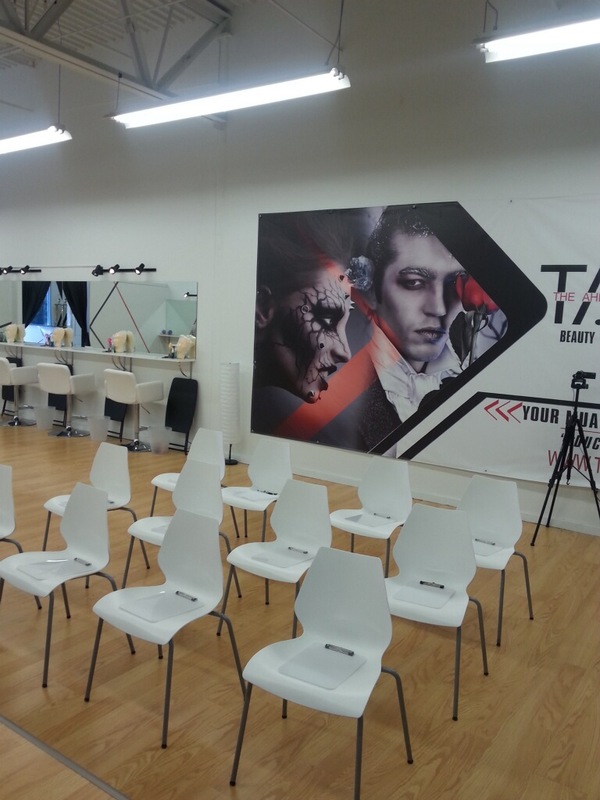 Our one week course was designed with the aspiring makeup artist, hairstylist and/or creative individual in mind. 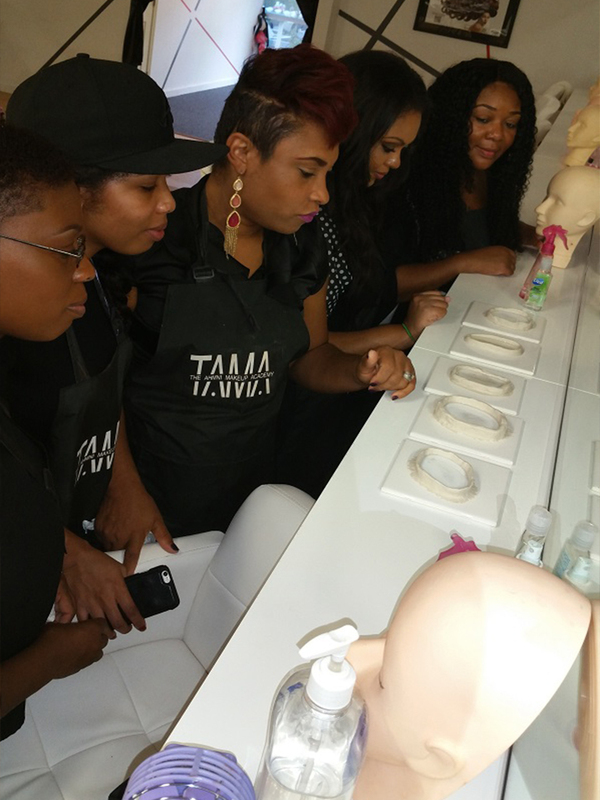 Many individuals do not have 6-12 months and thousands of dollars to dedicate to traditional makeup schools, which is why T.A.M.A. is perfect for so many. 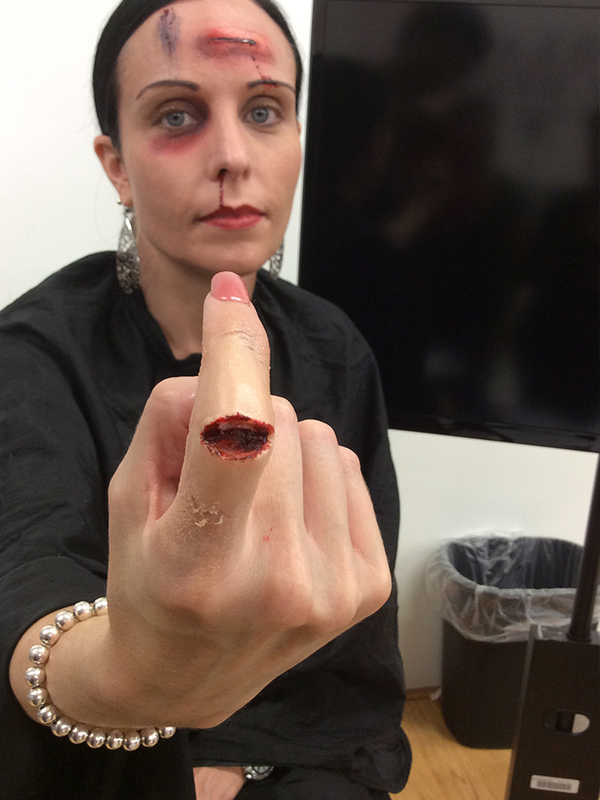 All the training of a traditional makeup school minus the high tuition and fluff! The academy provides top of the line education in three of the highest paying makeup fields, Beauty, Theatrical and Special FX. Students receive hands-on instruction by one or more of our highly trained, world renowned professionals. 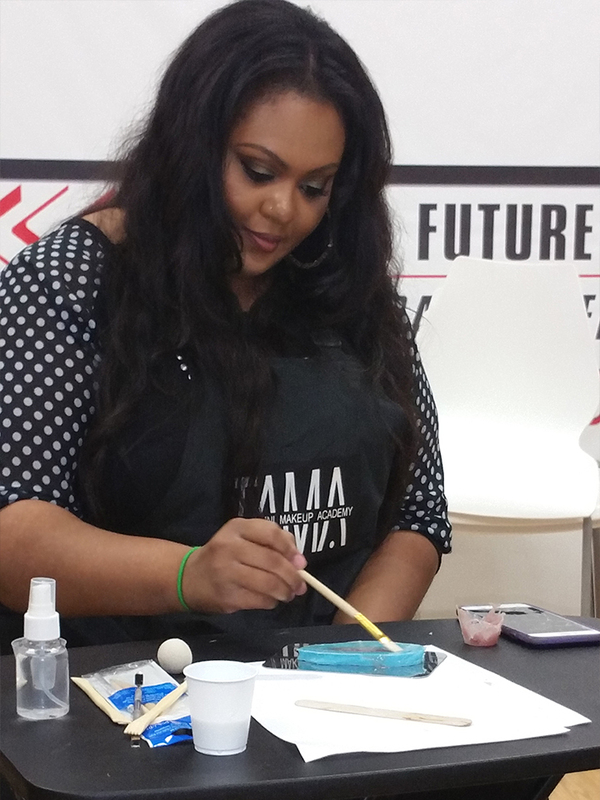 In just 1 week, the students gain the knowledge and education needed to take charge of their MUA careers. Every individual who chooses to attend the academy is our top priority, which is why our classes max out at 12 students. This gives our amazingly talented staff adequate one-on-one time with each student. 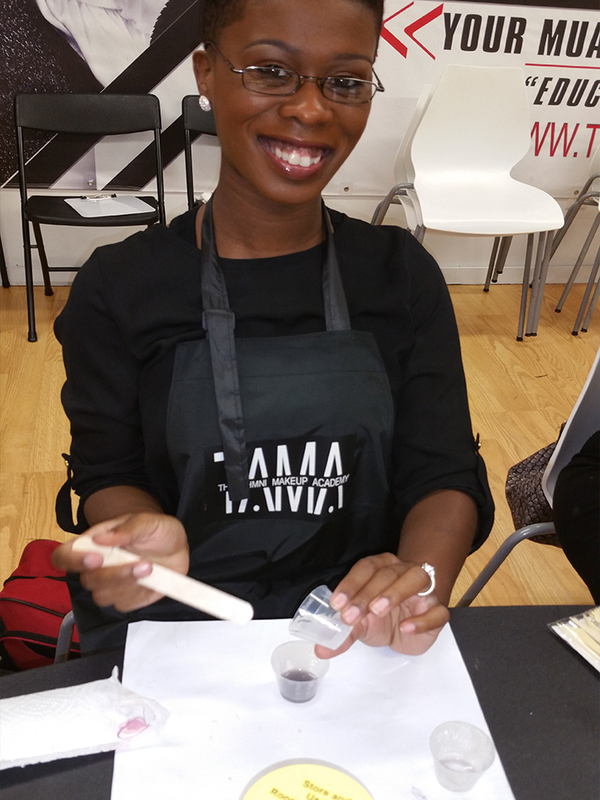 TAMA has one of the best comprehensive, in-depth makeup artistry-training course. 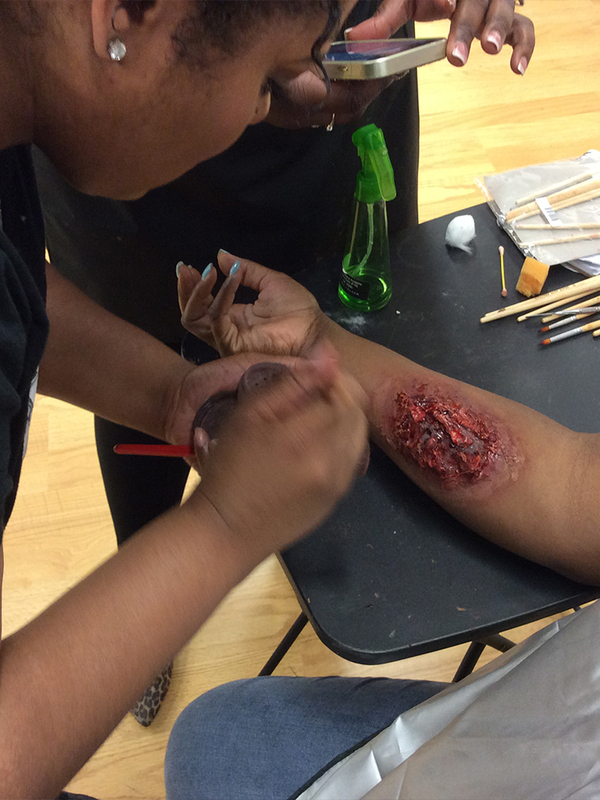 We offer professional instruction in all areas of makeup artistry including special effects. Our goal is to prepare you to be able to accept work in all avenues of the industry, including theatrical, editorial, bridal, media, clinical and more. Sign up to receive news about new courses, promotions, events and more.